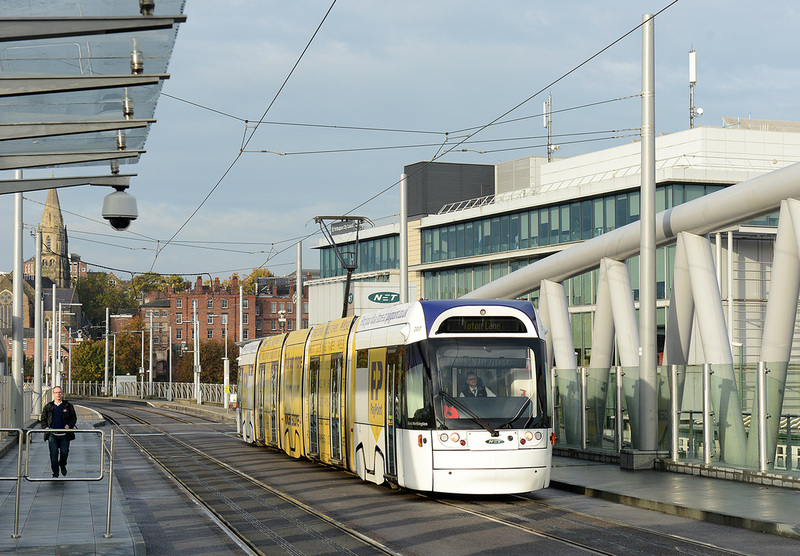 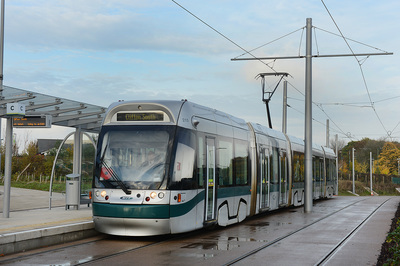 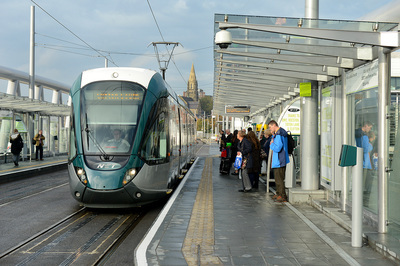 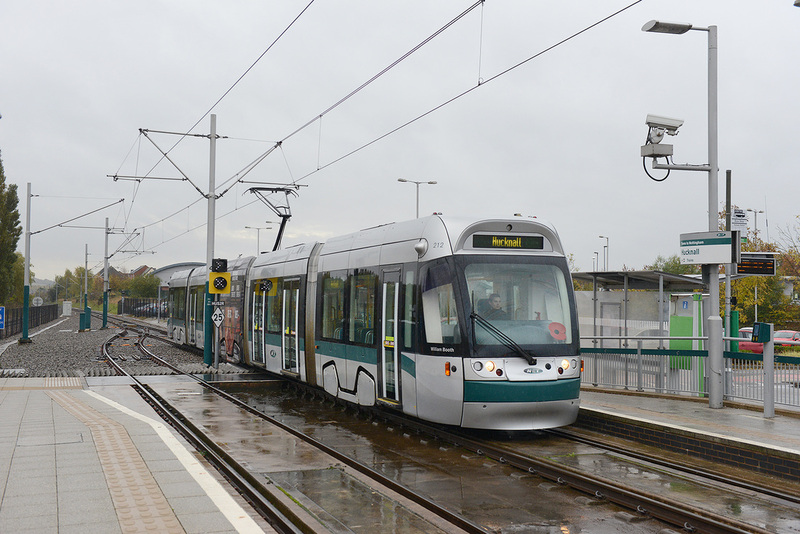 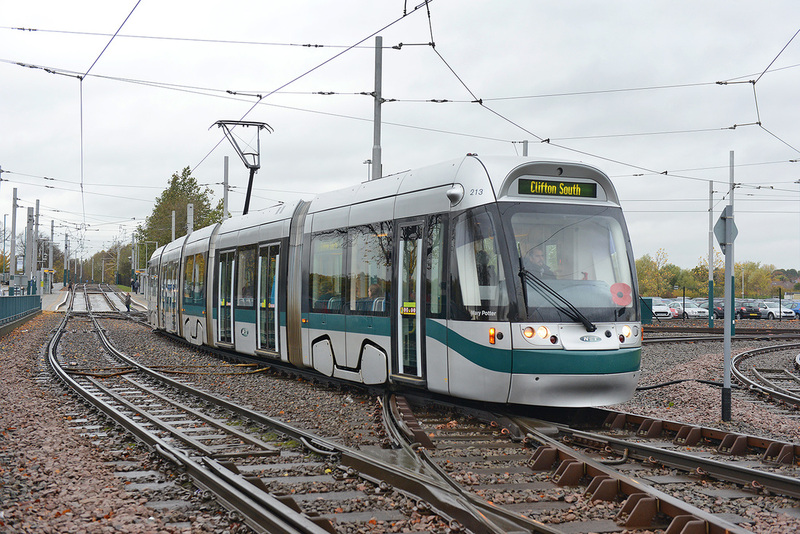 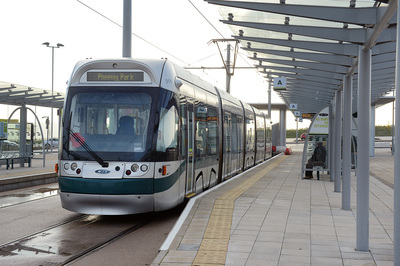 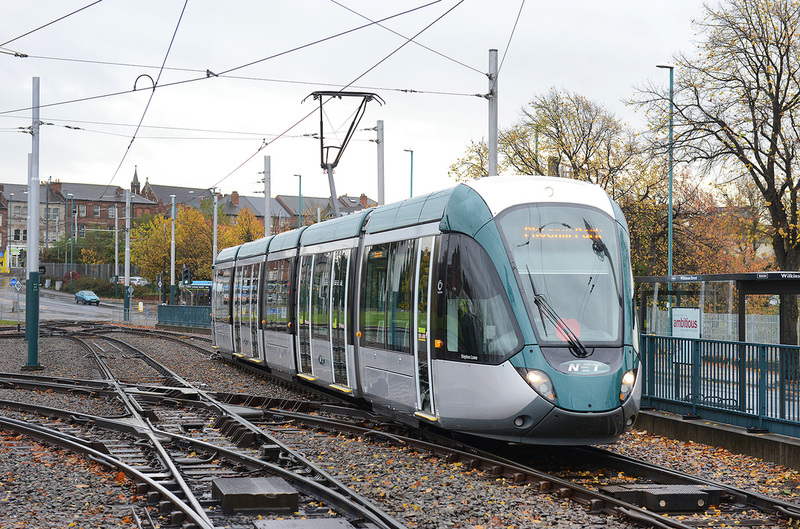 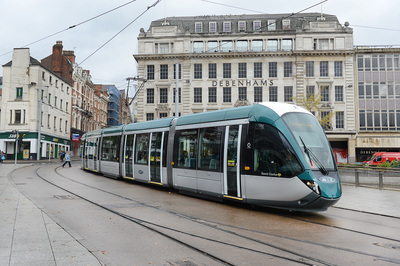 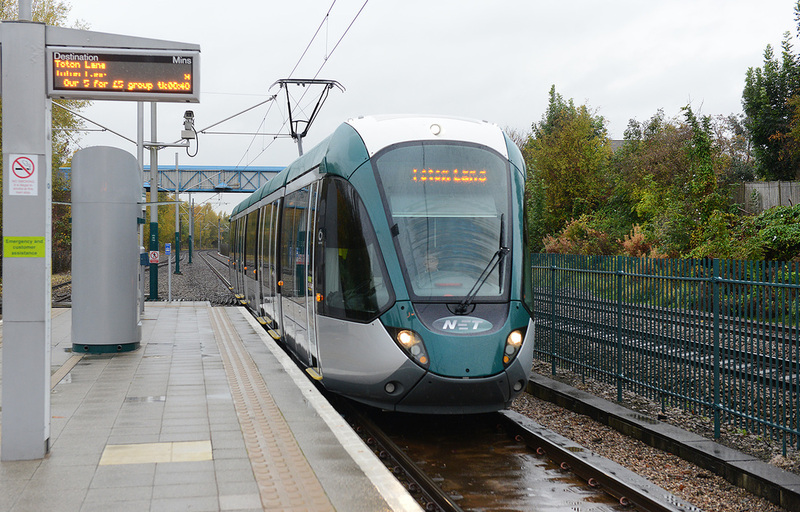 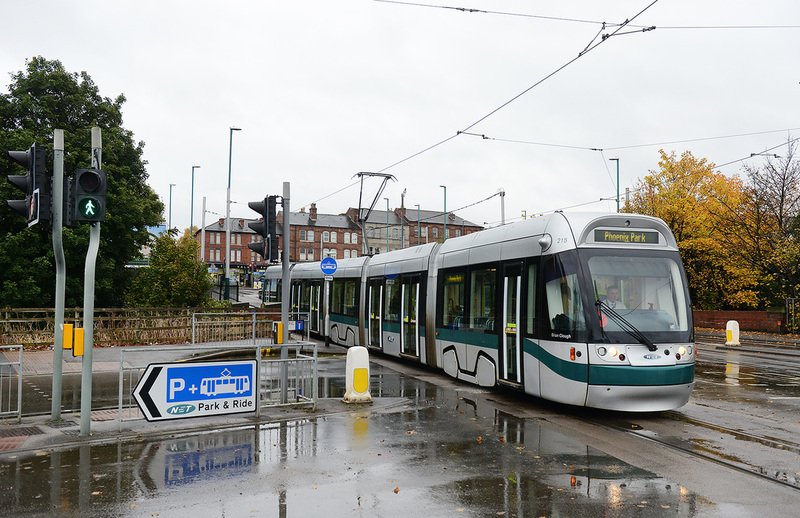 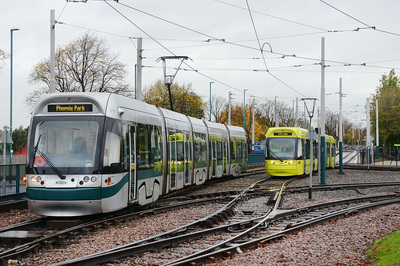 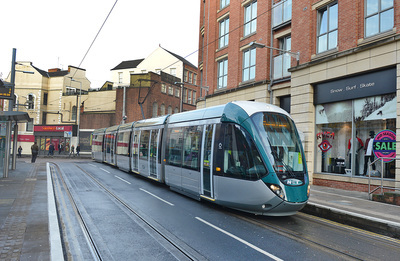 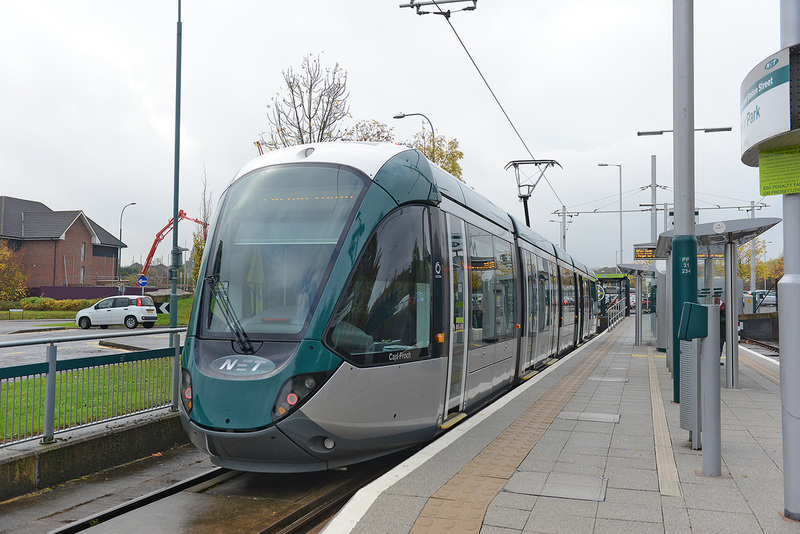 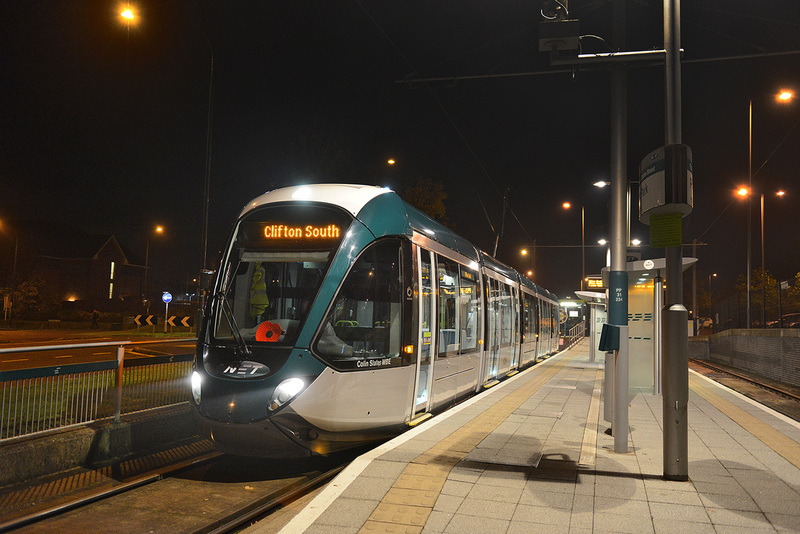 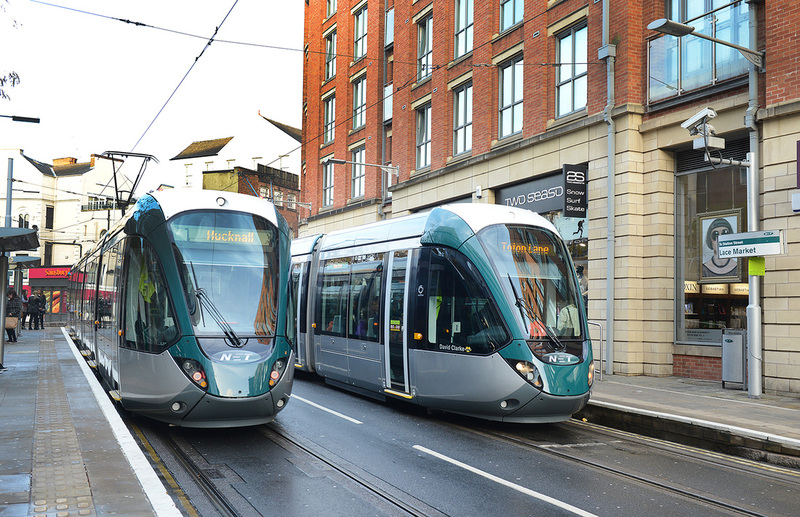 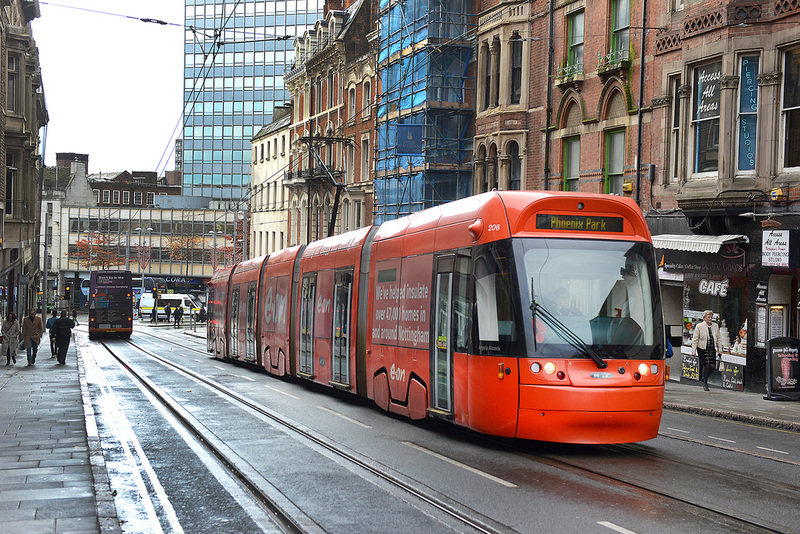 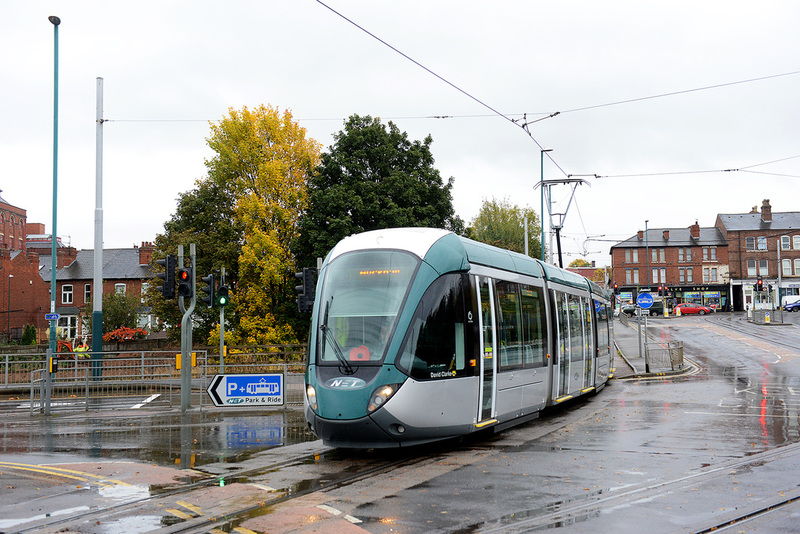 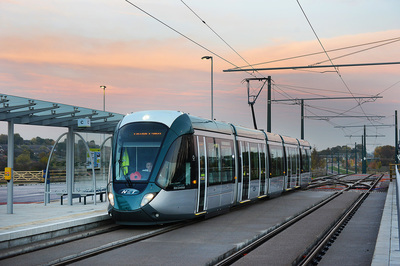 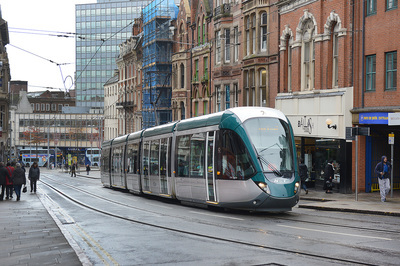 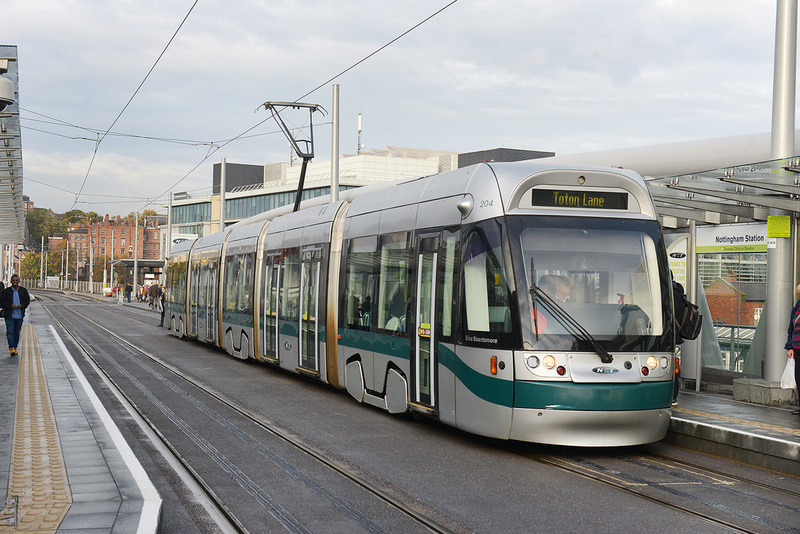 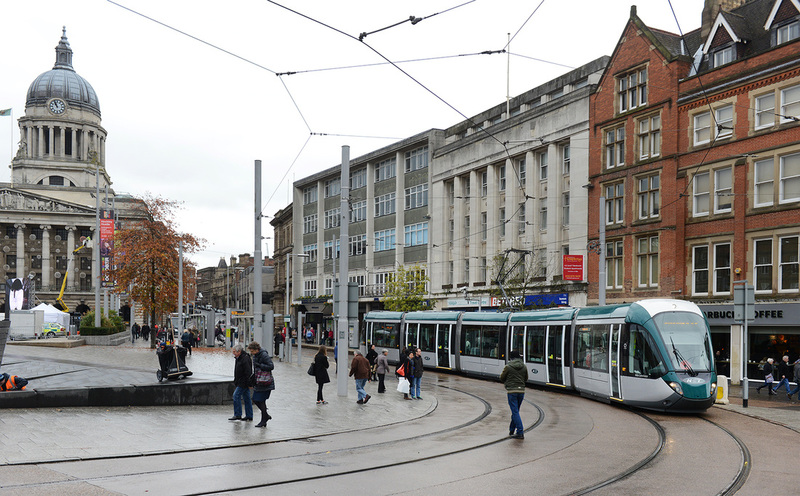 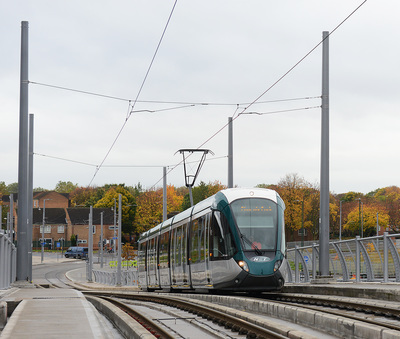 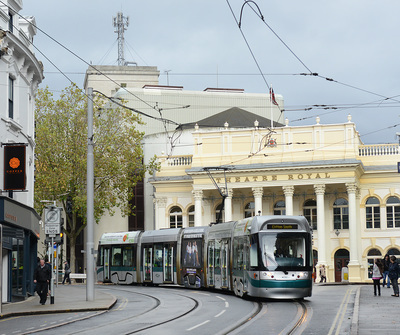 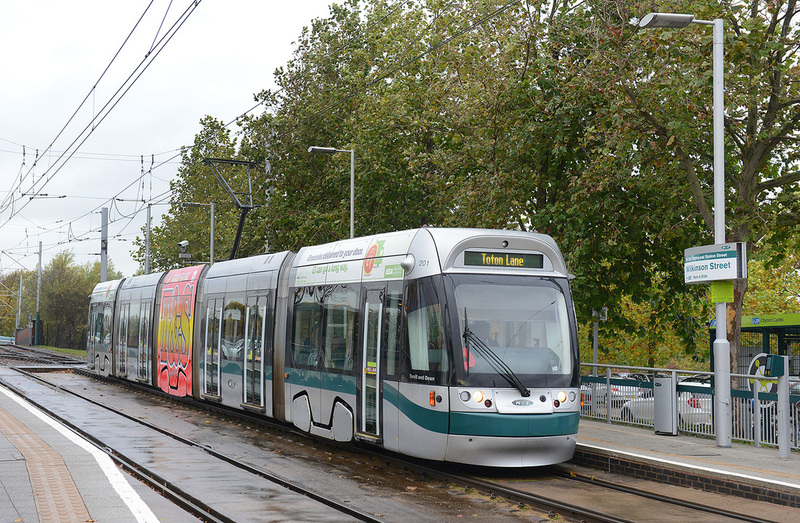 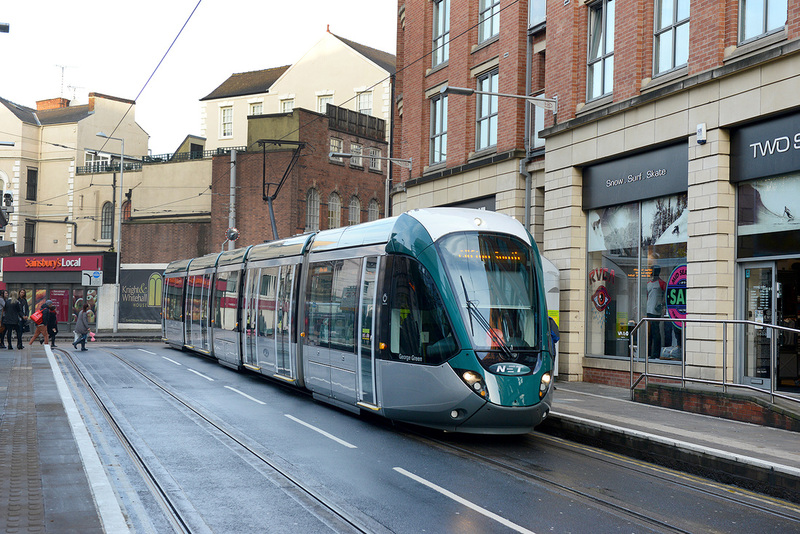 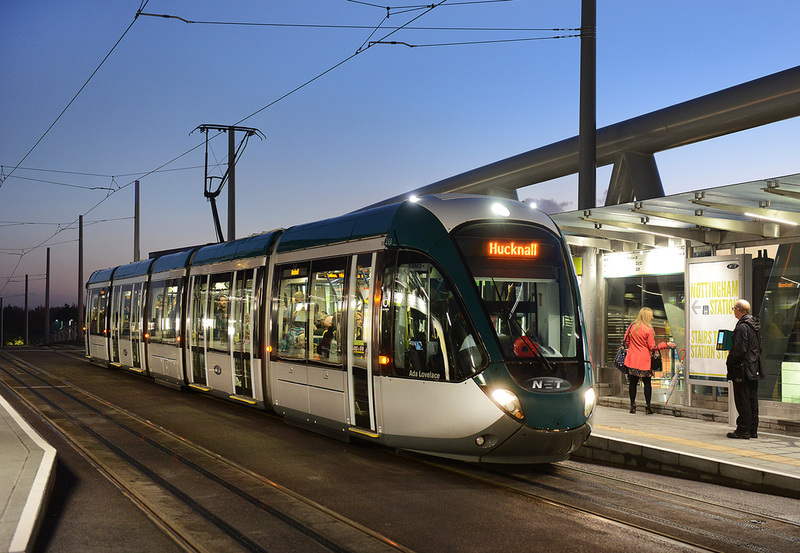 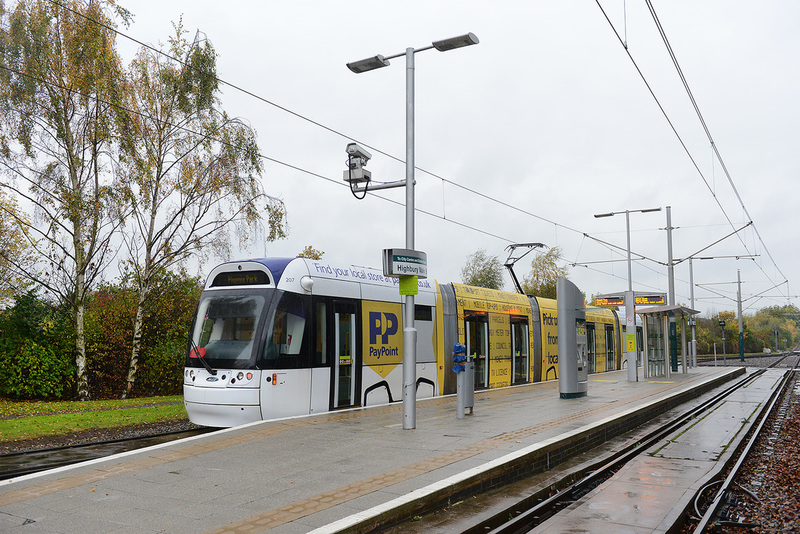 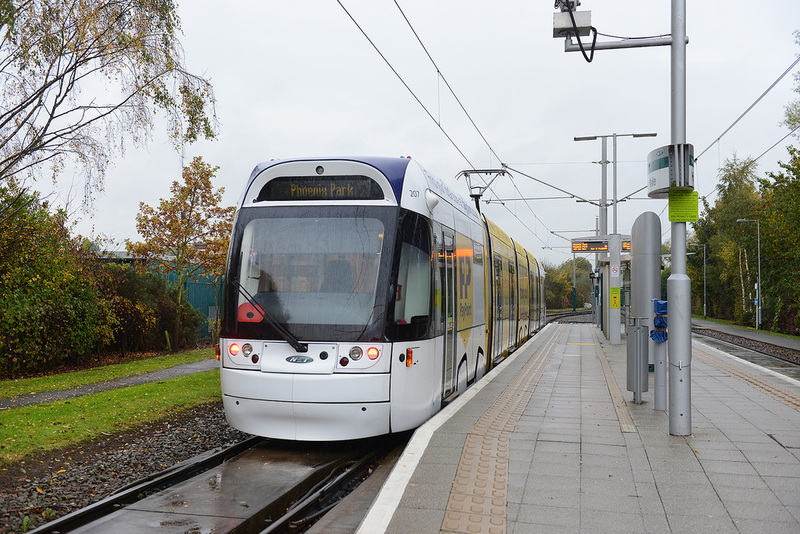 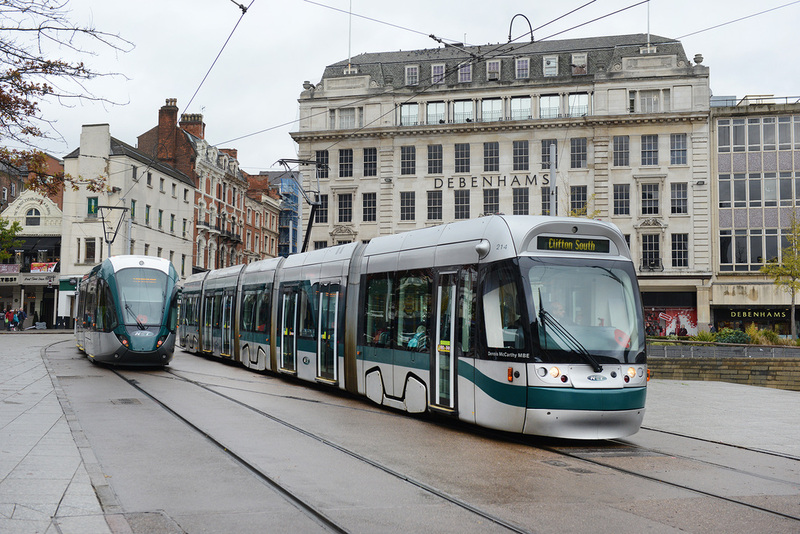 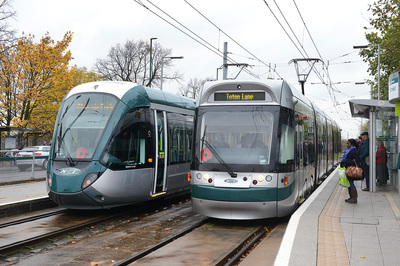 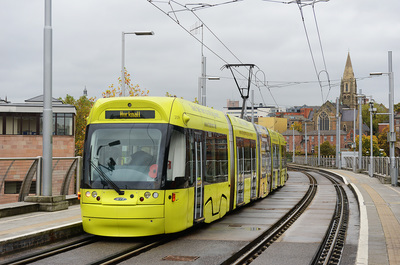 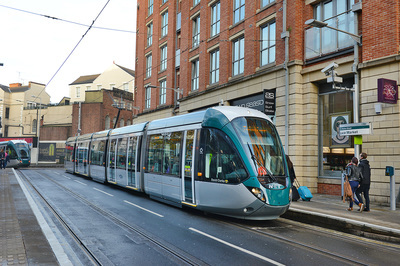 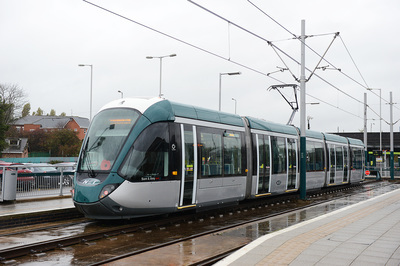 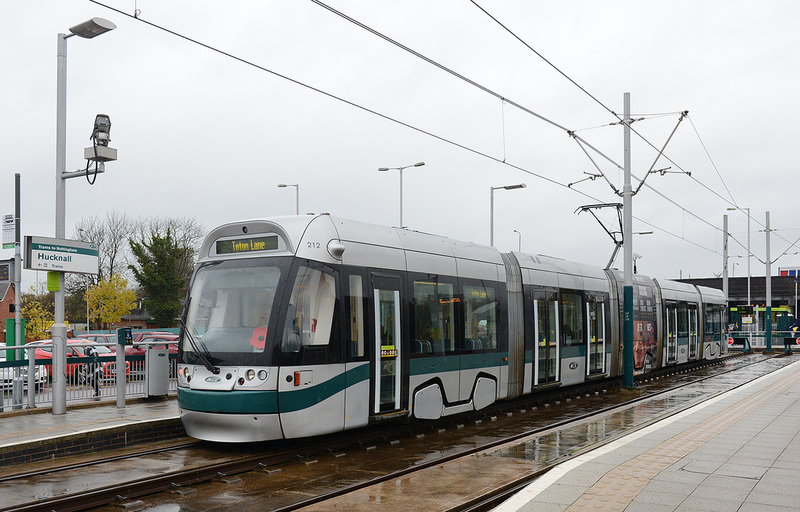 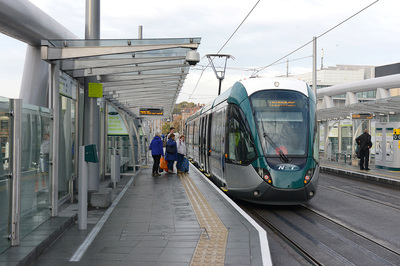 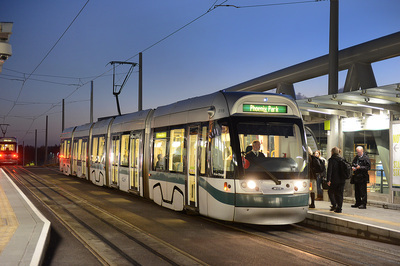 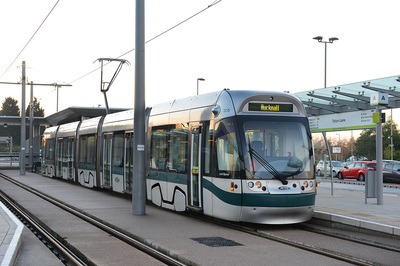 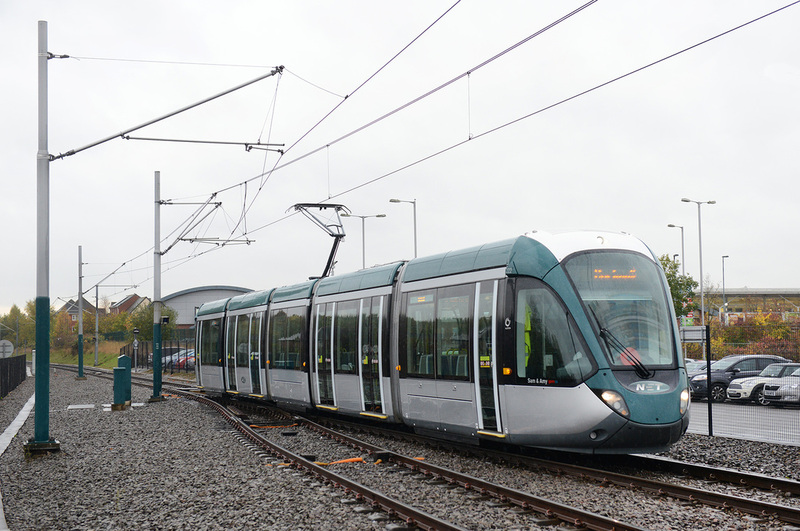 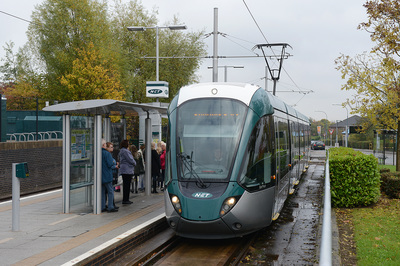 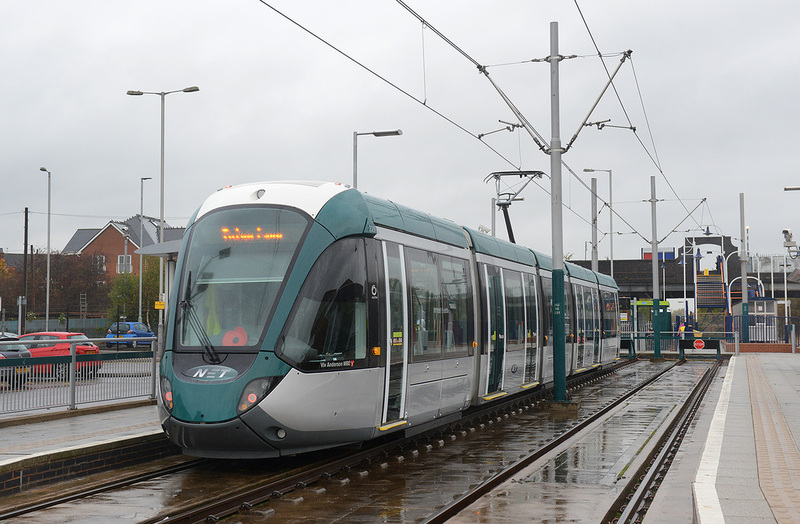 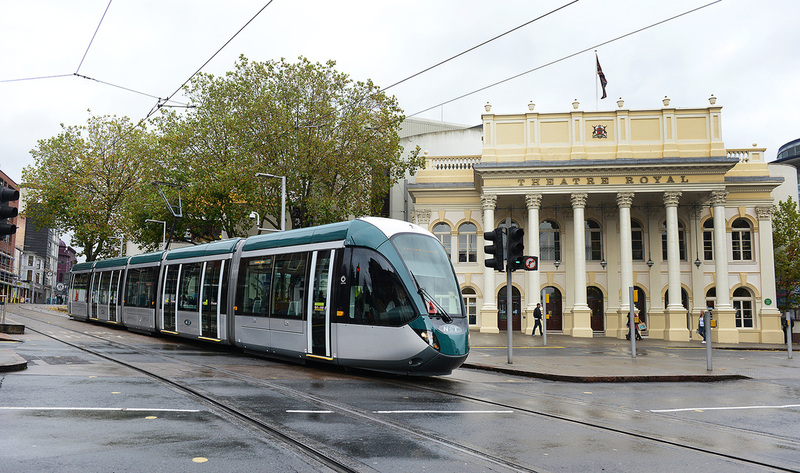 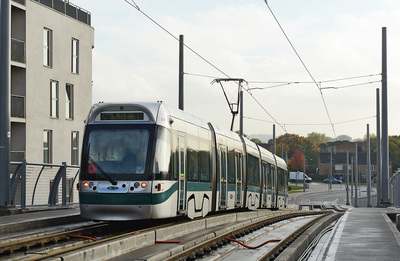 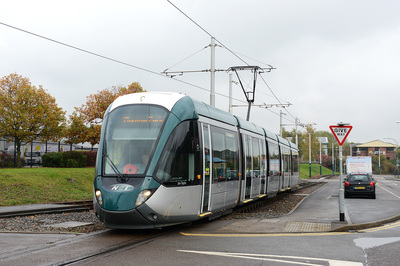 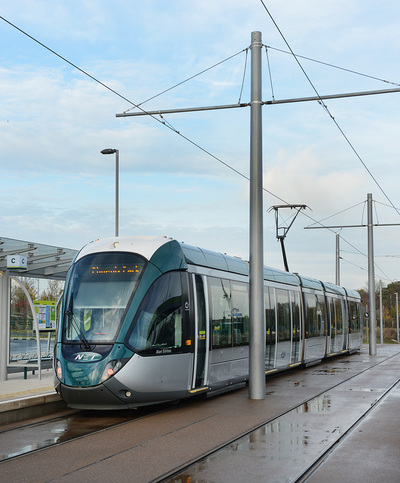 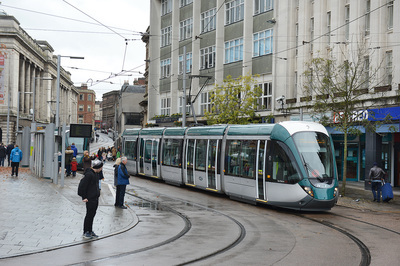 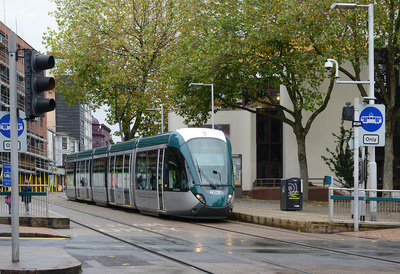 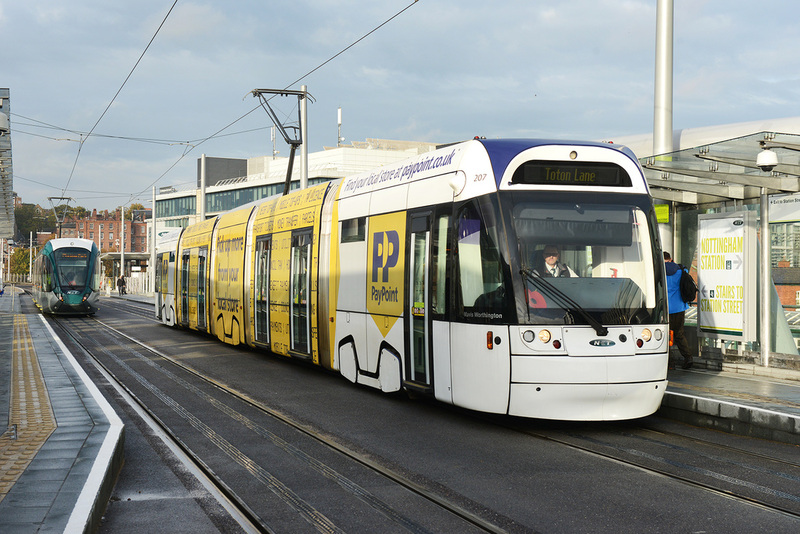 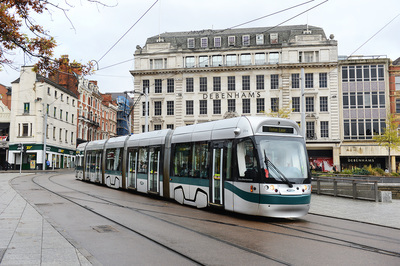 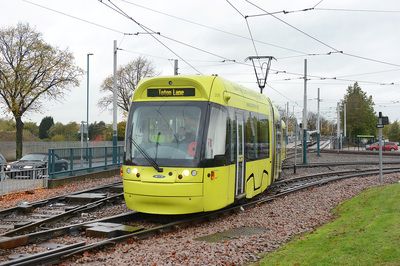 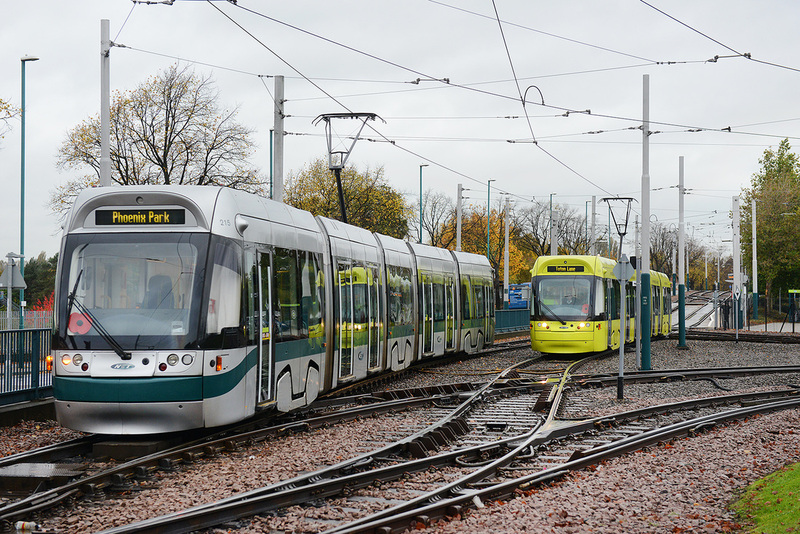 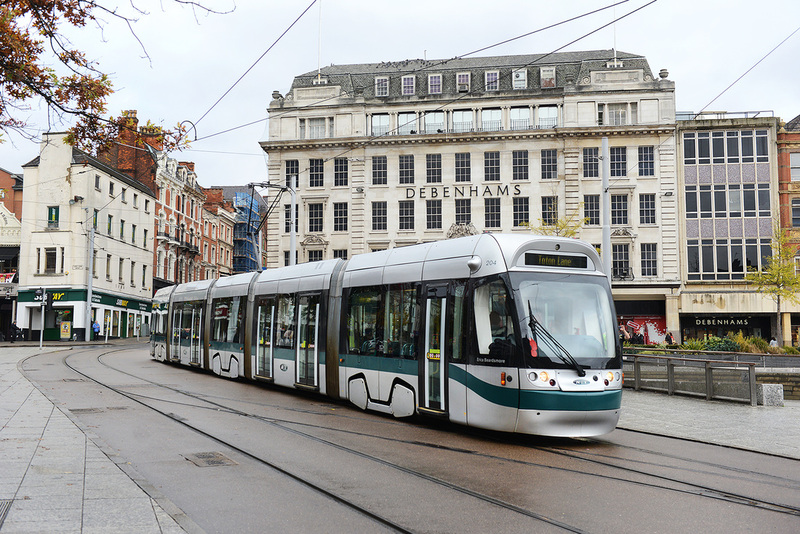 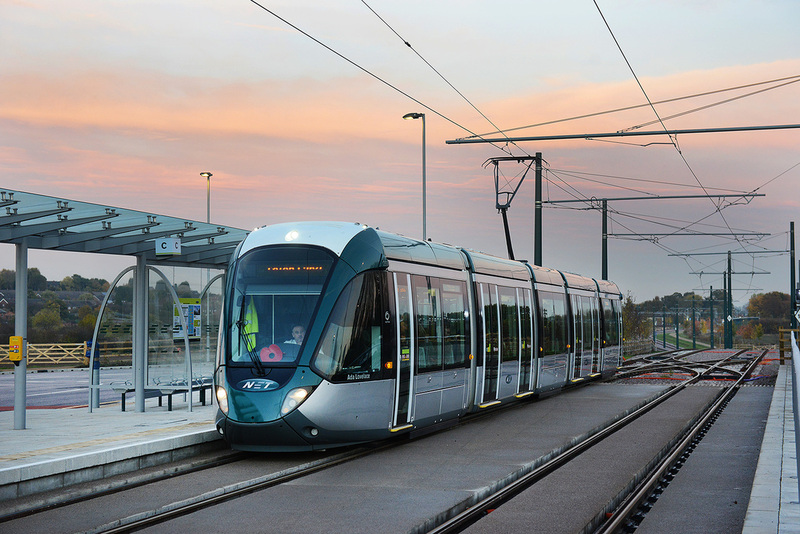 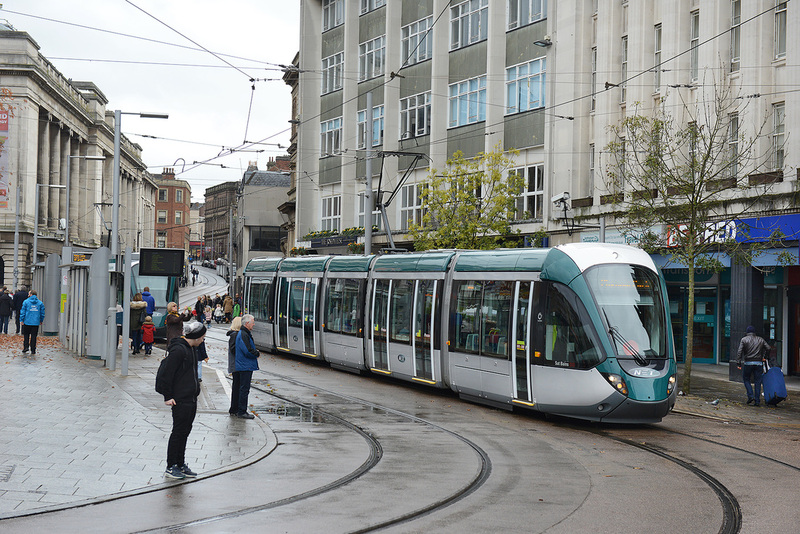 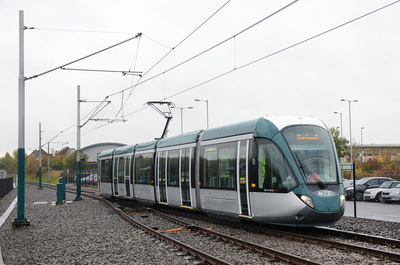 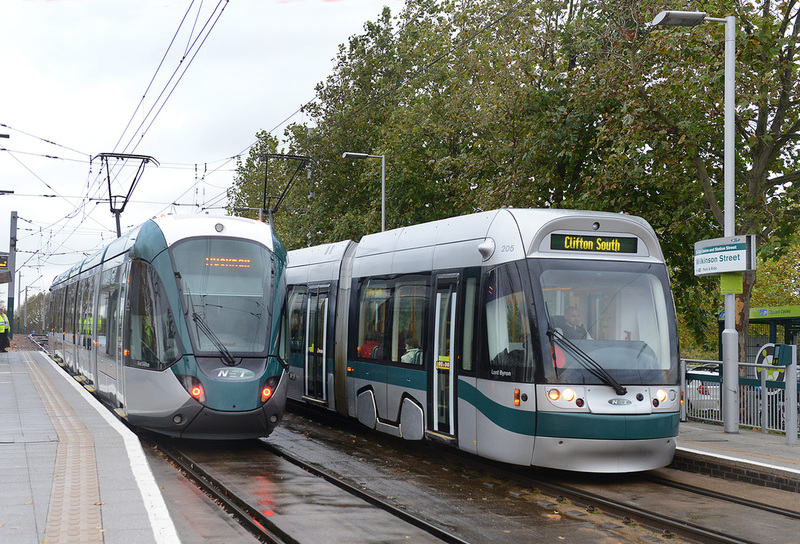 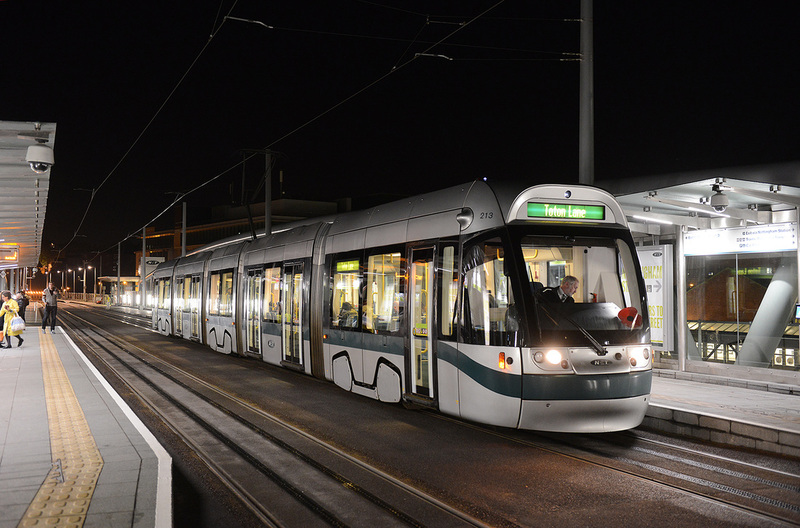 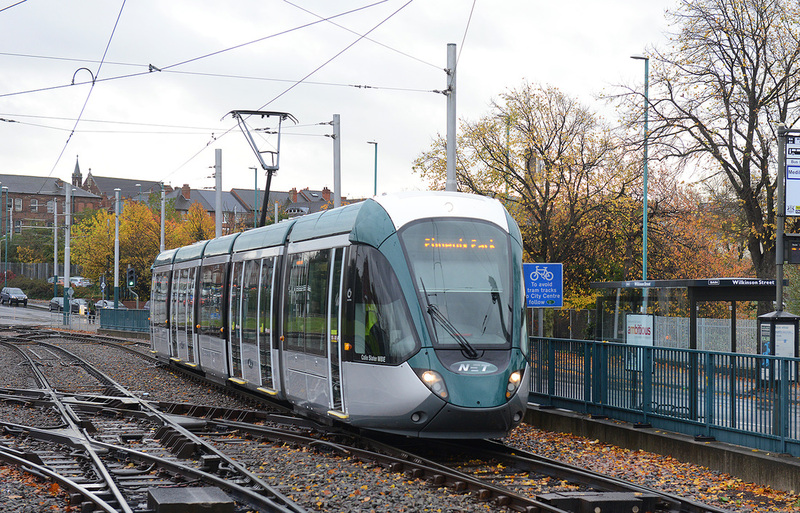 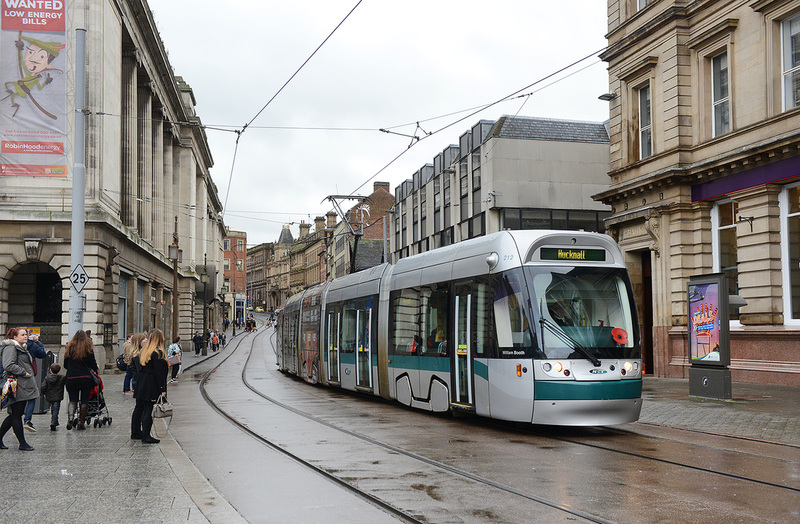 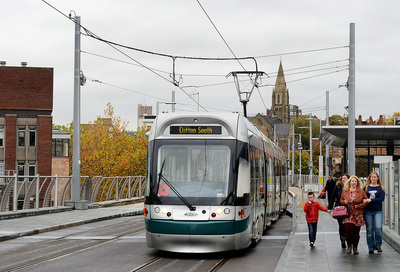 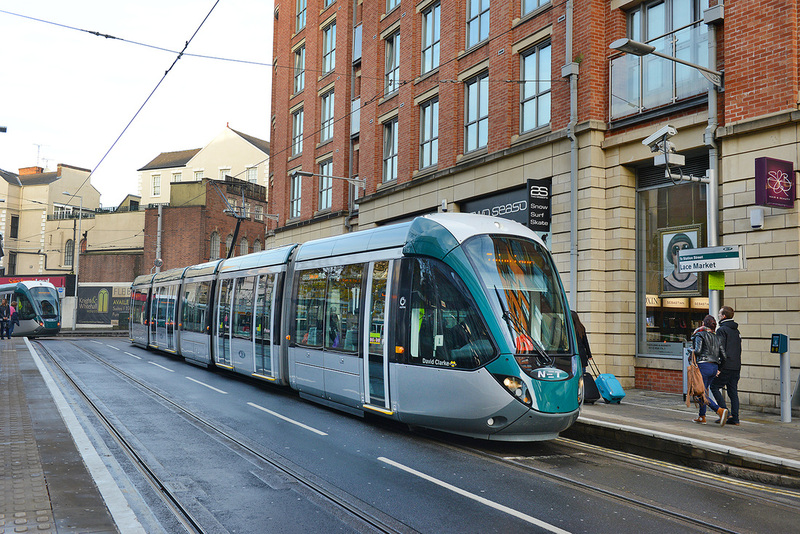 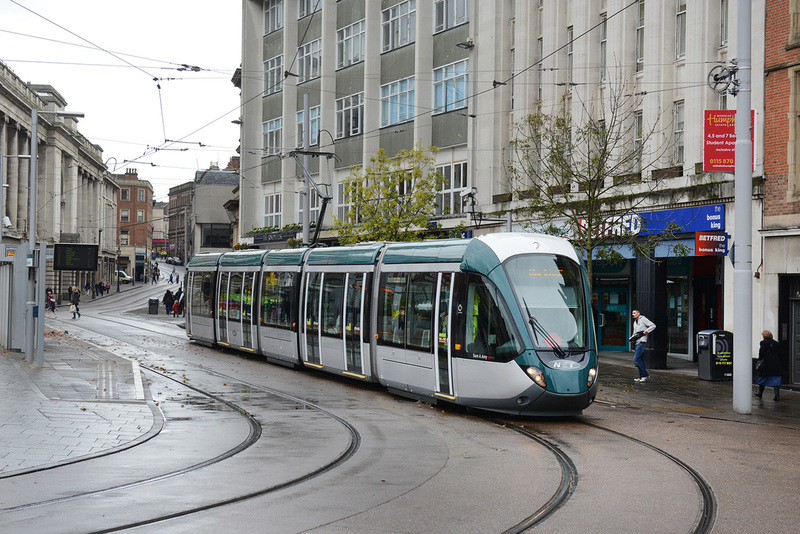 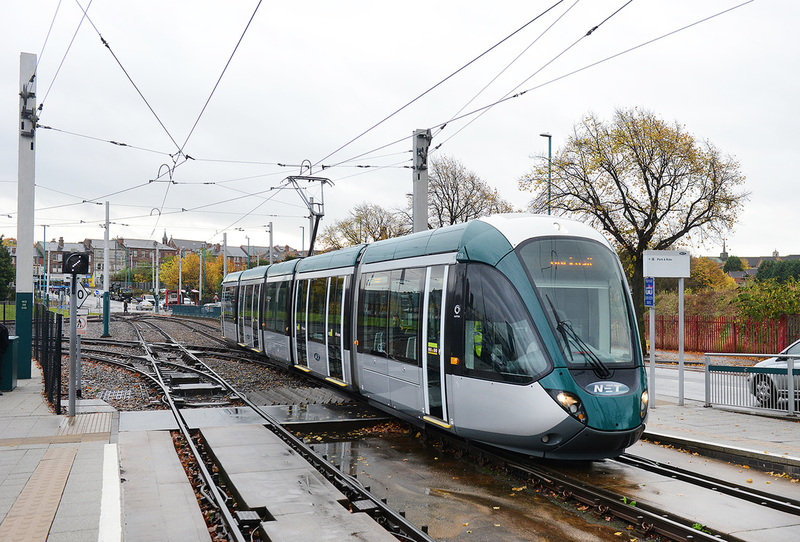 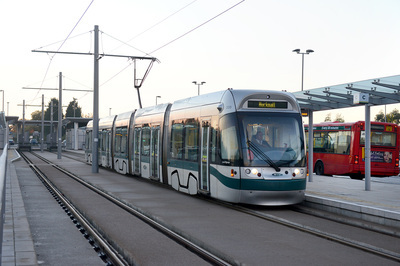 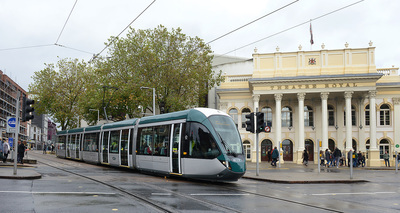 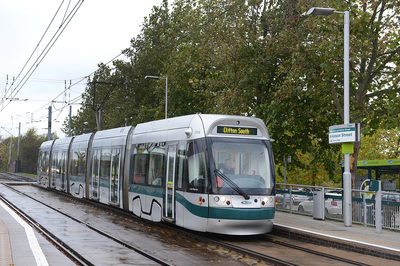 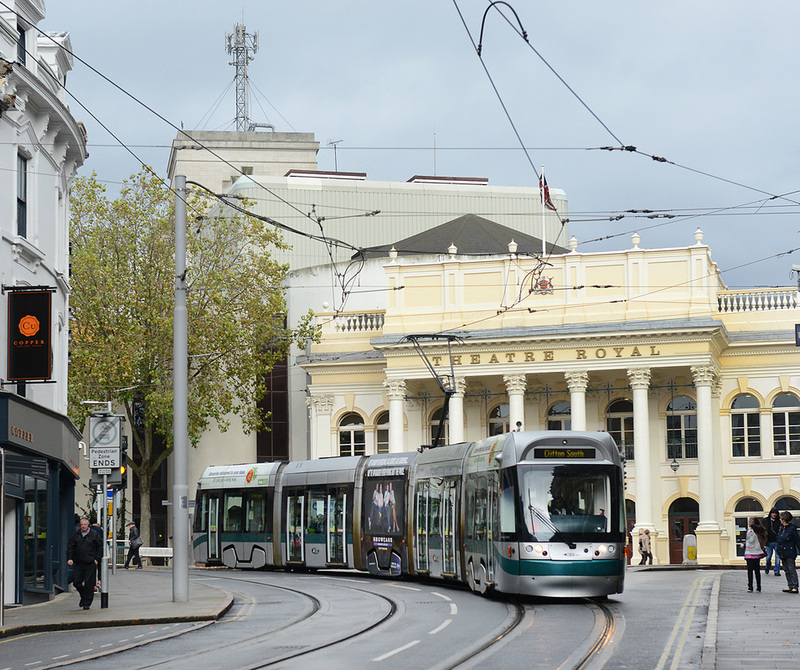 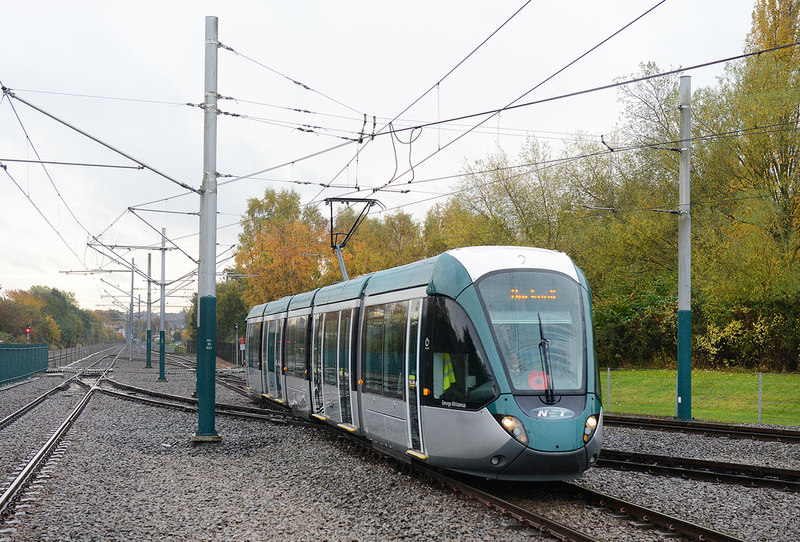 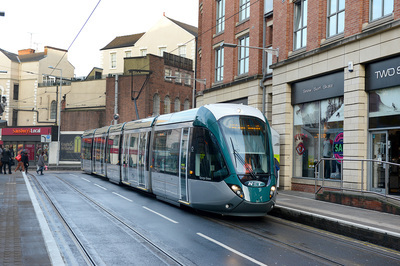 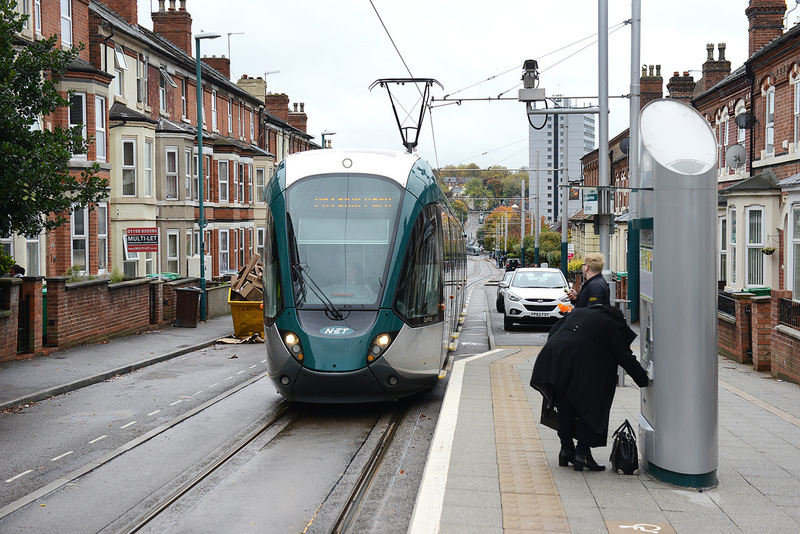 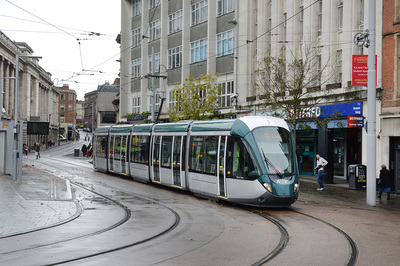 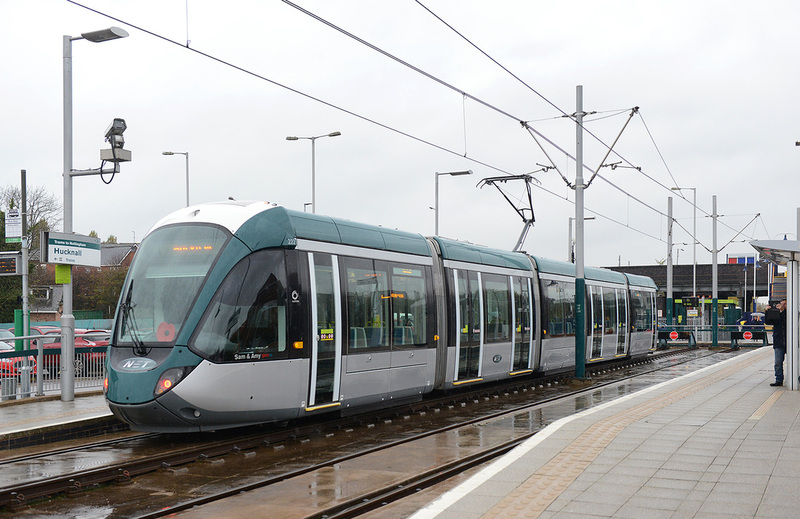 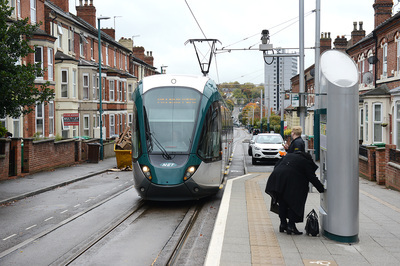 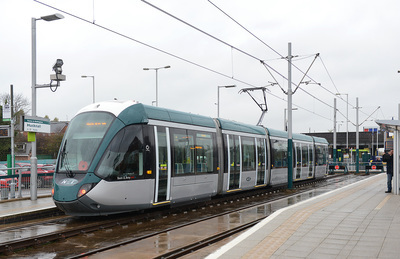 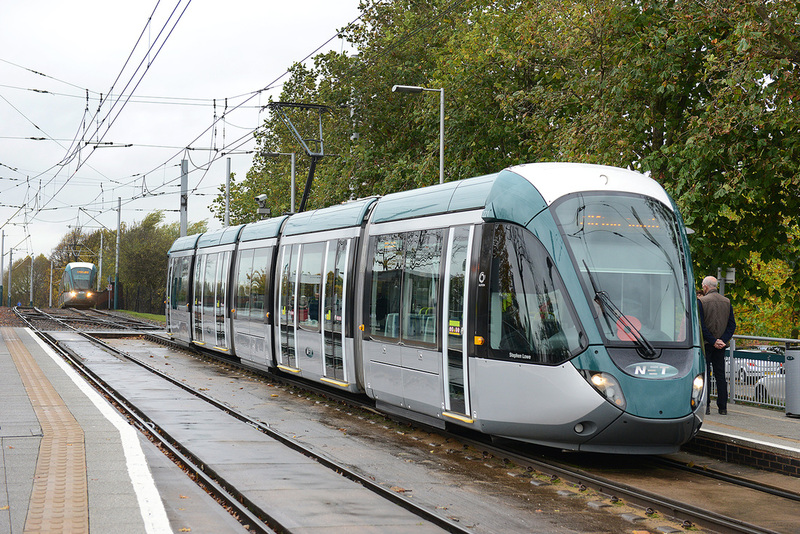 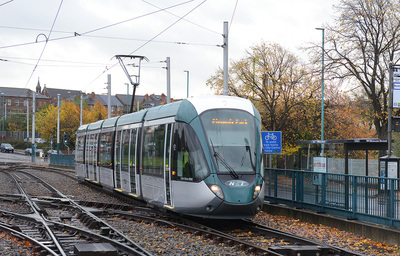 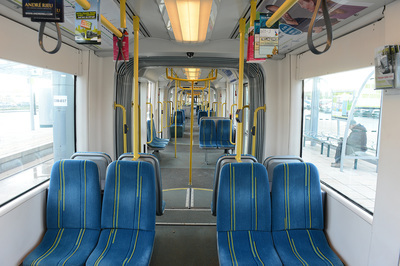 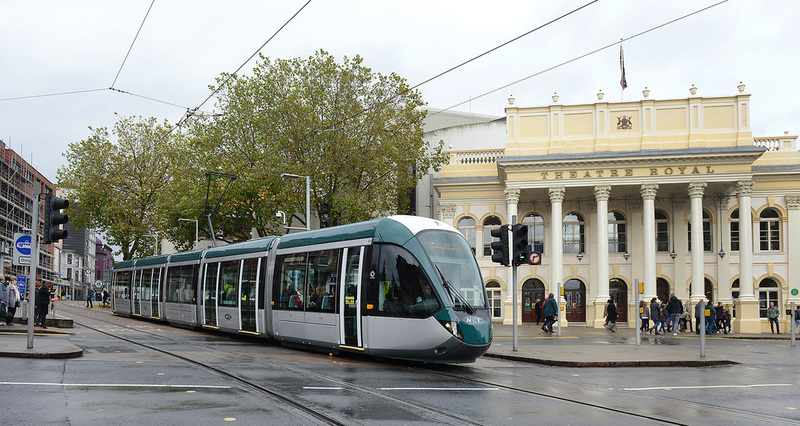 The light rail system in Nottingham was considerably extended in the summer of 2015 with extensions to both lines. 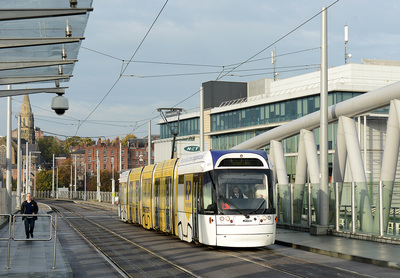 The present route operates as two lines. 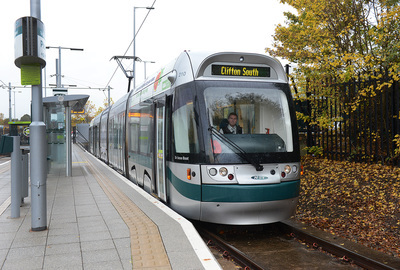 Line 1 runs from Hucknall to Toton Lane and Line 2 from Phoenix Park to Clifton South. 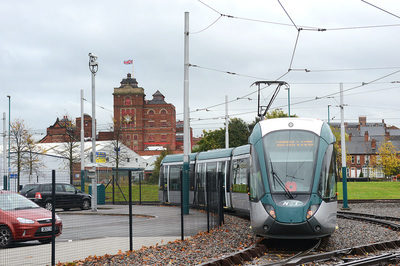 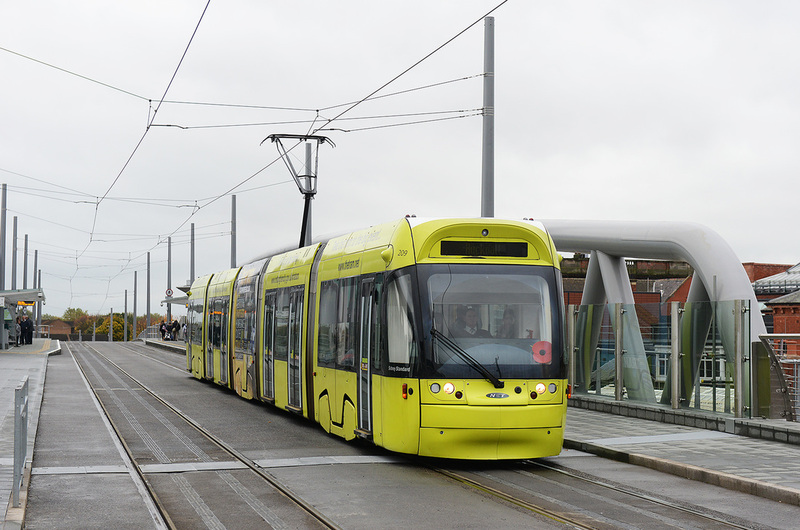 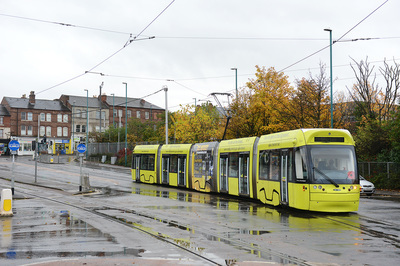 Two fleets of trams operate the services. 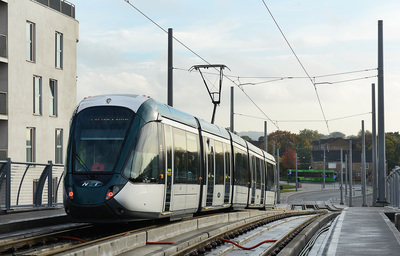 15 Bombardier Incentro AT6/5s and 22 Alstom Citadis 302s. 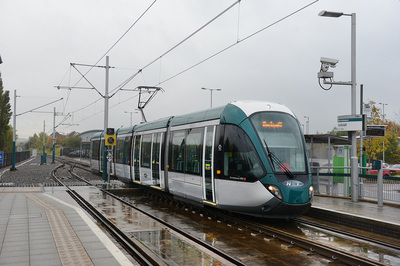 Sets are allocated to Wilkinson Street depot.